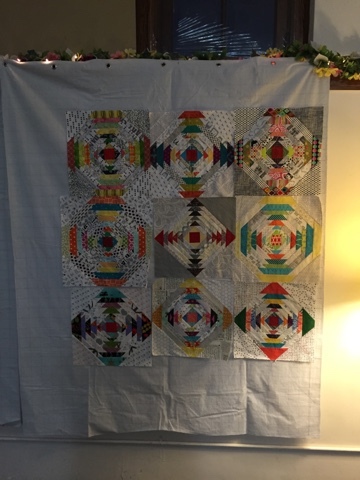 YSo I have been a member of the Lake Superior Modern Quild Guild for a couple years now. 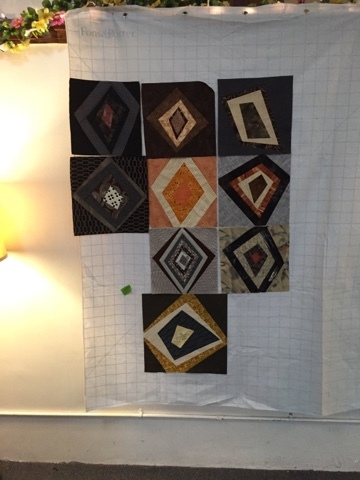 This year we started a Quilting Bee. In August we made these pineapple blocks for a member. The pineapple block has always been a favorite of mine. 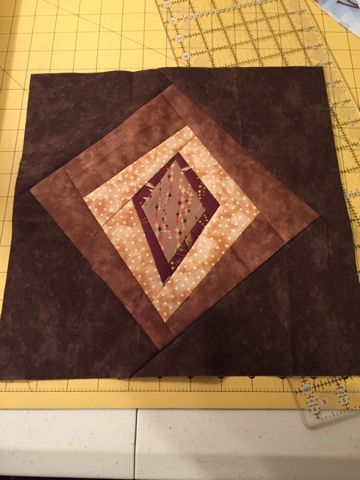 And I enjoyed making this block. 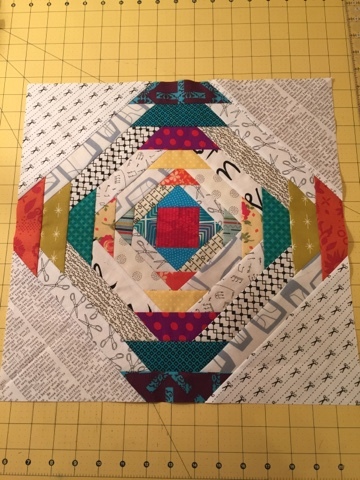 BUT I quickly realized that a pineapple block quilt is not in my future. There are 49 pieces in that block alone!! Here are everyone's blocks together at the meeting last night. Sorry about the bad lighting. For September we needed to make a wonky diamond block. 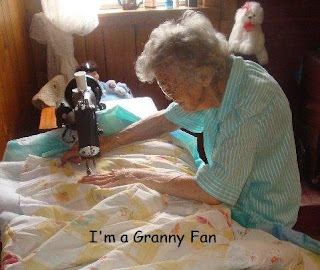 Not my favorite fabrics. But she asked for Browns and she likes batiks. She loved the block. Here are the blocks for the group. I am the queen for November. Can't wait. How about you? Have you been in a Bee before? Did you like it? Your blocks look lovely, Ive never been in a bee before! Yes have been in one bee and I was disappointed sew didn't join in an other..
What a fun project. Love the pineapples. Both blocks look great and make a beautiful addition to the rest of the blocks . I love all of those pineapple blocks together. They are a pain, but so pretty.